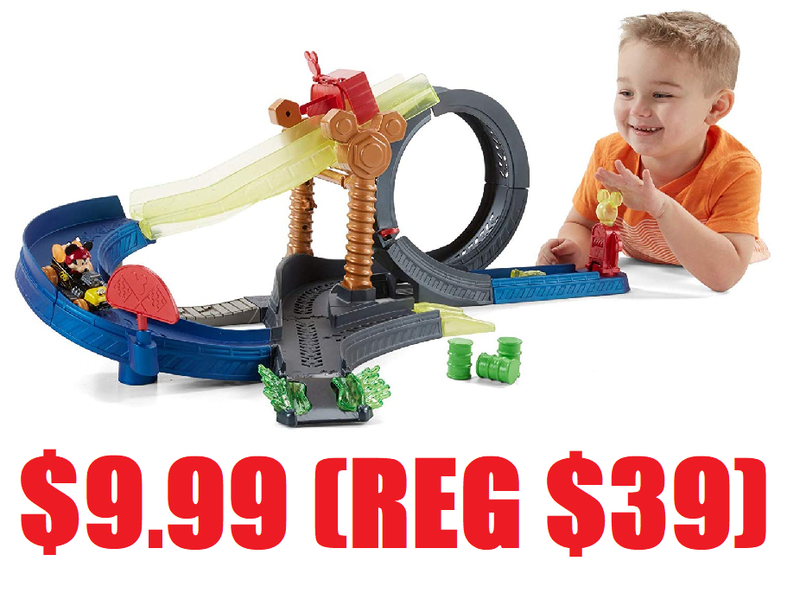 Fisher-Price Disney Mickey's Wild Tire Track Set $9.99 (Reg $39.99) + Free Shipping. 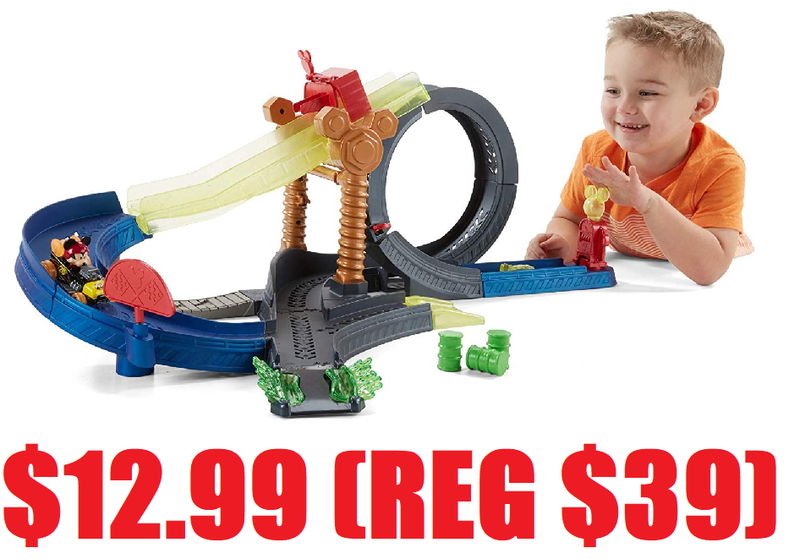 Another awesome gift at an amazing price. Stock up while you can!! 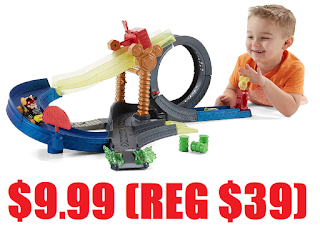 Also still available Rusty Rivets sets for $5.99, Kinetic Sand $3.99, Thomas and Friend Track Sets $9.99, Hatchimals HatchiBabies $14.99 and more, all links below.